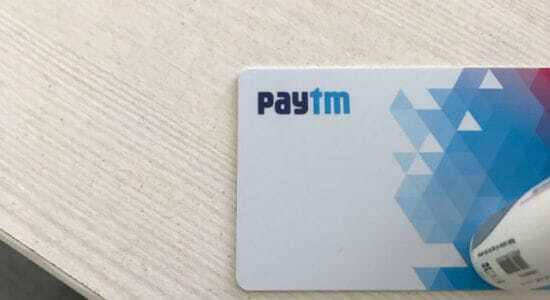 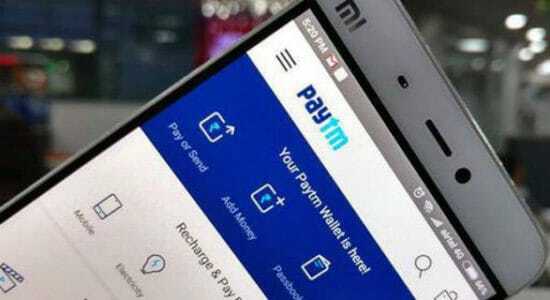 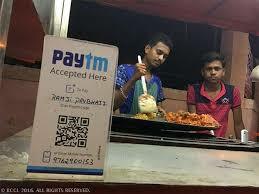 The festive excitement isn’t ending anytime soon as Paytm Mall, owned by Paytm E-commerce Pvt. 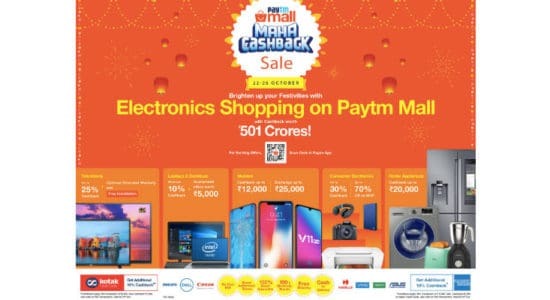 Ltd., has launched the second leg of its Maha Cashback Sale with an Electronics Special…. 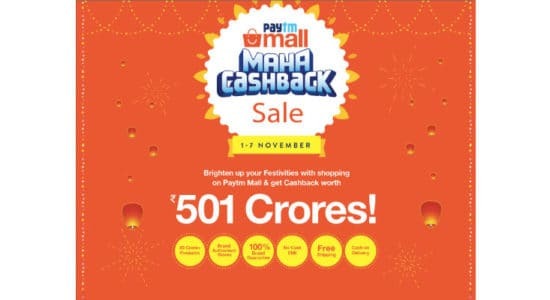 Maha Cashback Sale: Grab up to Rs. 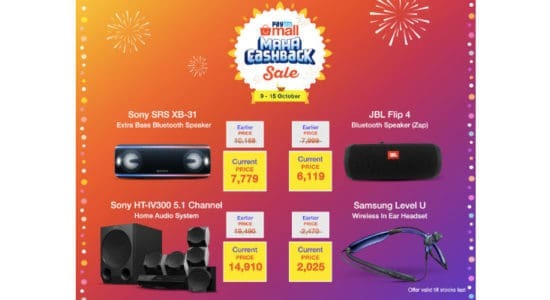 5,000 Cashback alongside additional benefits on best-selling Headphones and Speakers!